Oftentimes, the best smelling and feeling beauty products seem delicious enough to eat. So we have to wonder: What would happen if we could eat our beauty products? Well, it seems that the new skin care brand Fytt has been pondering that exact same question. Their solution? Creating a line that looks like green juice for your body. And, honestly, we’d be super down to drink this before lathering up. But don’t do that — this product still isn’t meant for eating. The brand new Fytt Green Juice Body Scrub Treatment collection uses the same types of superfoods and super grains we’d toss in our smoothies. The only difference is that this time, those ingredients are coming together to make scrubs that are gentle and healthy for our skin. As a kicker: All of the ingredients are USDA certified organic, natural, and cruelty-free, so we can feel good all around. The Fytt Green Juice Body Scrub Treatment collection includes three varieties: a detoxifying scrub ($54), an antioxidant scrub ($54), and an energizing body scrub ($54). 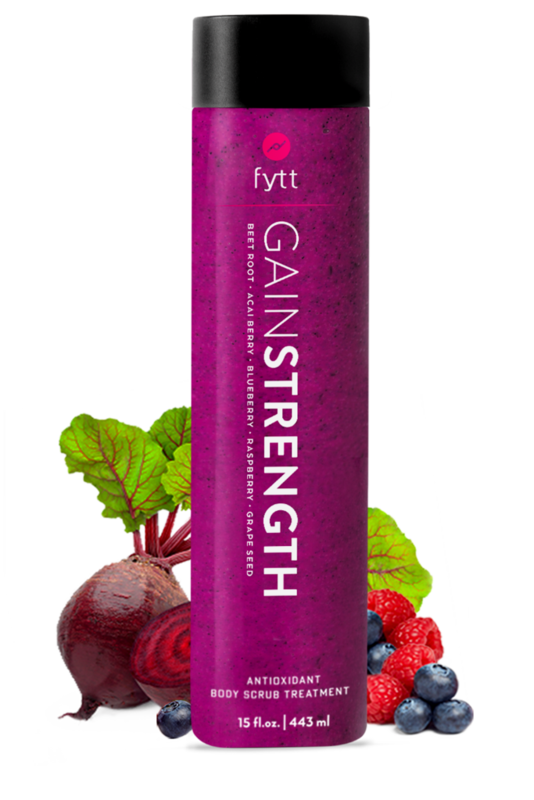 However, the Gain Strength scrub and the Boost Energy scrub won’t be available until later this year! 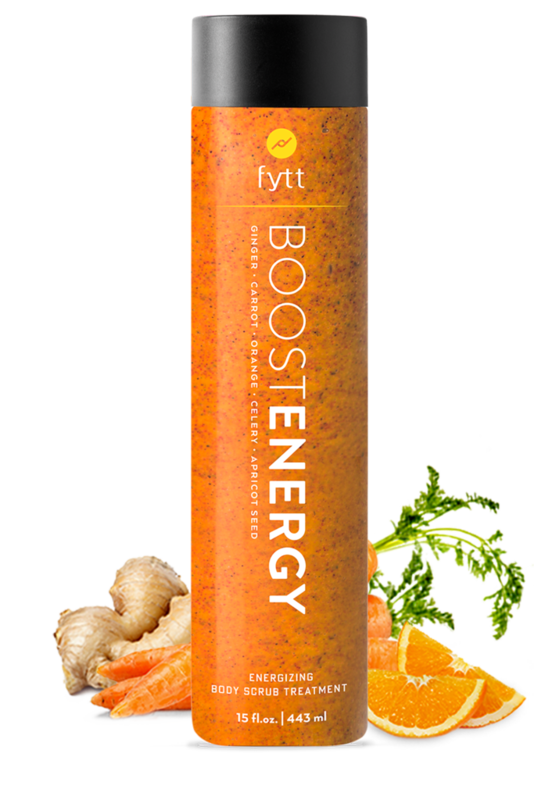 "Kevin and I (founding partners) strive to live a balanced healthy lifestyle and juicing is a big part of our regimen. The inspiration came after I finished working out one day and left my juice on the counter before stepping into the shower. A light bulb went off, 'what if I put all of the amazing nutrients from the juice on my body?'" 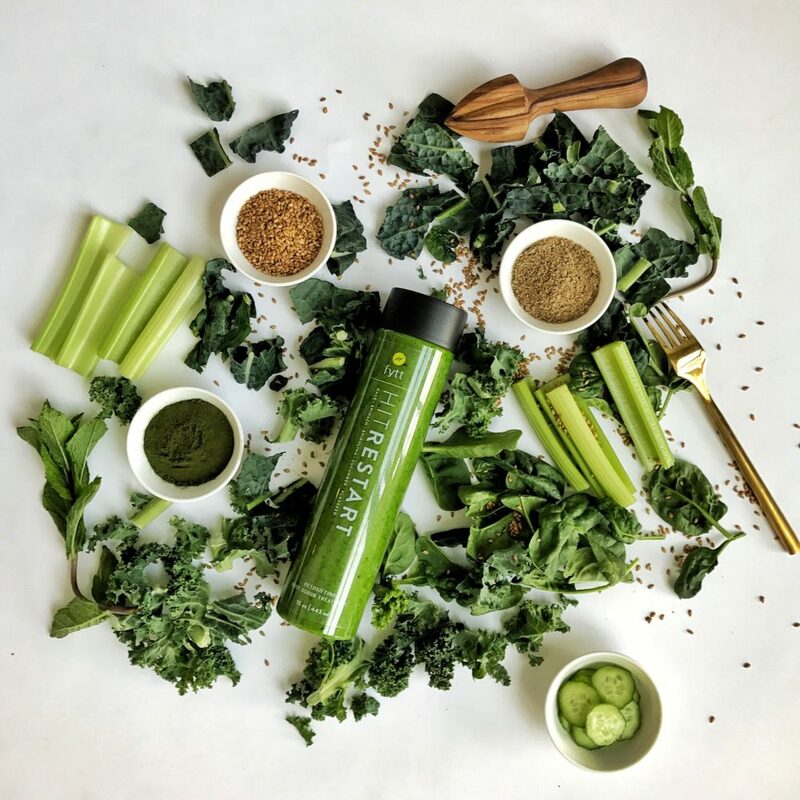 Some of the prime ingredients include kale (which provides vitamin A, C, and K), spinach (antioxidants, spirulina, and B-complex to revitalize skin), cucumber (vitamin C and beta-carotene fight inflammation), and flaxseed (minerals for detoxification). It looks delicious! 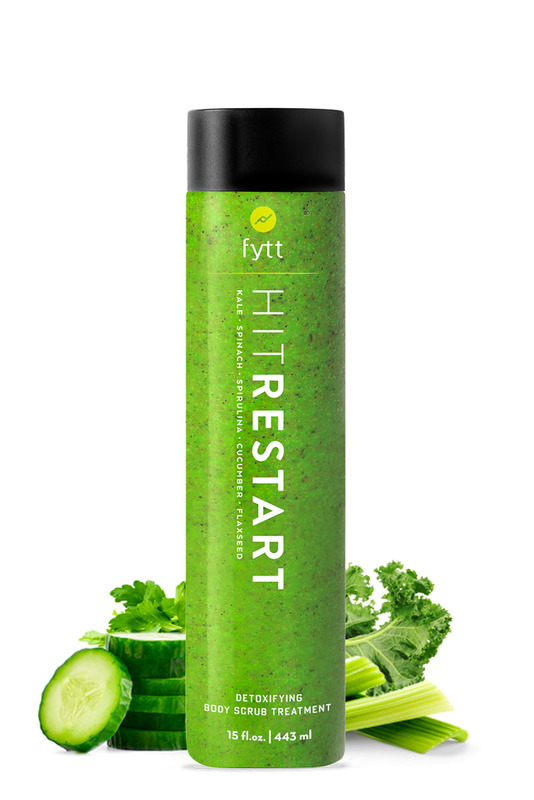 The Hit Restart scrub is available for pre-sale on the website. Orders will ship out on May 15th. We can’t wait to lather and bathe ourselves with delicious smoothies.